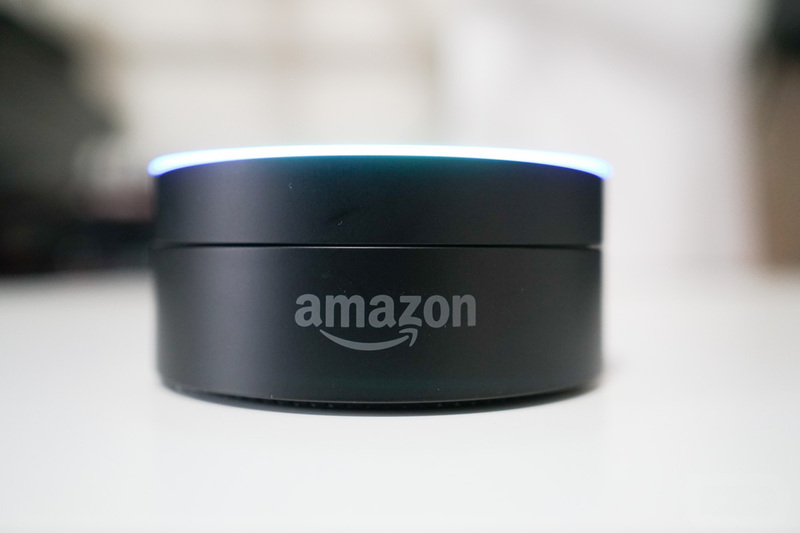 If you own an Amazon Alexa-equipped device, like an Echo, you know that the device is only reactive in that it doesn’t do much unless you ask it to. In the near future, that will change as Amazon looks to enable notifications for services that can alert you as new information arrives that you might find useful. Through a blog post on its developer portal, Amazon announced this morning that “Notifications for Alexa” are on the way. Companies like AccuWeather, the Washington Post, Just Eat, and Life360 are all gearing up for the launch of the feature, which means you’ll soon be able to get notifications for weather updates, breaking news stories, etc. Notifications will be opt-in, so don’t worry about your Echo devices all of a sudden buzzing at you with unwanted info. You’ll have to go into the Alexa app and enable notifications per skill, or at the very least, allow a service to notify you. Not only that, but developers have to build this stuff properly so that they signal you by sound and with an Alexa device’s light. It’ll be a bit before a lot of this happens. With notifications enabled, Alexa devices will make a notification noise and then show a light to let you know that you have alerts standing by. That light will stay on until you check the notifications or dismiss them. It’s a lot like how Alexa voice calling and messaging works right now. It sounds like we have a ways to go before this rolls out widely, but if you are interested, hit up the link below for more info and to sign-up for news.